Wagner’s grand romantic opera is set against an atmosphere full of mystery disguise of an enigmatic hero, who arrives to defend the honour of Elsa, Princess of Brabant. 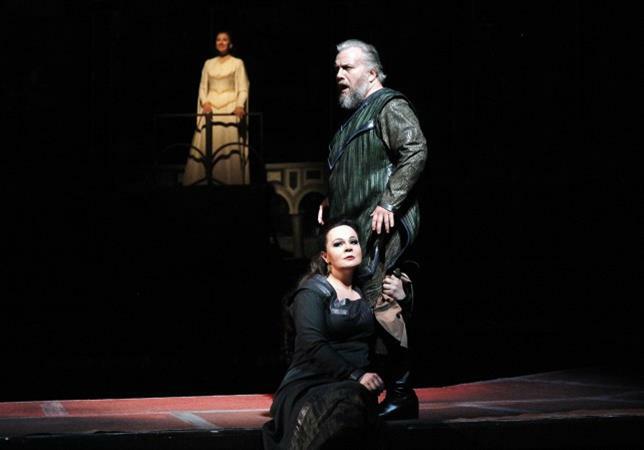 In terms of the music, it was yet another inspired and engrossing step taken by Wagner on his journey towards through-composed music drama, climaxing in the opera Parsifal, dealing with Lohengrin’s father. 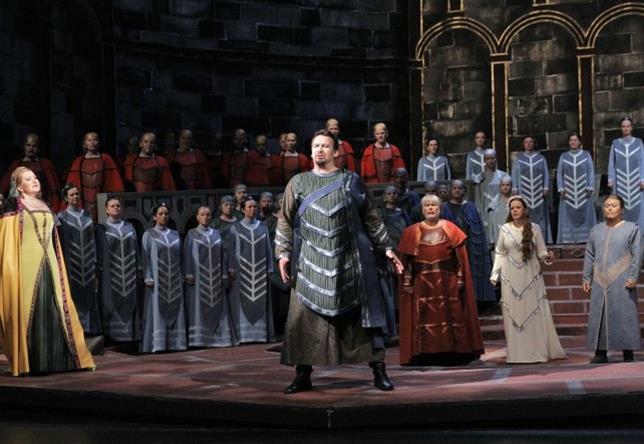 Besides the extremely popular bridal chorus (Treulich gefuhrt), generally known as “The Wedding March”, the opera contains other, no less intense, scenes, including Elsa’s dreamy fantasy about a knight who is supposed to arrive so as to save her; Lohengrin and Elsa’s meeting in the wedding chamber; and Lohengrin’s revealing his identity in the narration about the Holy Grail. 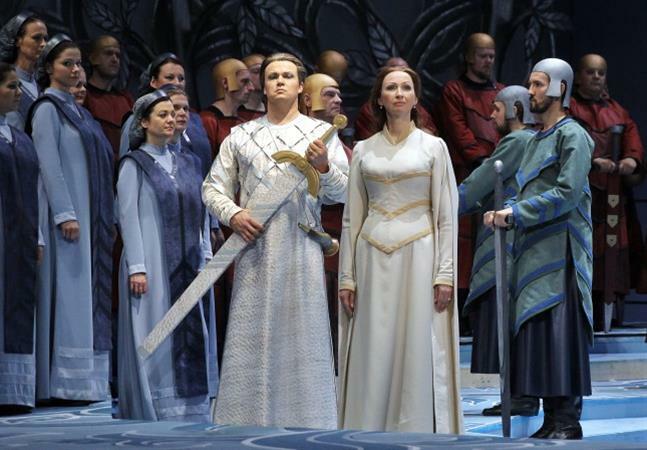 The new National Theatre production of Lohengrin provides an uplifting experience for every opera fan expecting wonderful music, bold emotions and a thrilling story. The purchased tickets cannot be returned or exchanged. 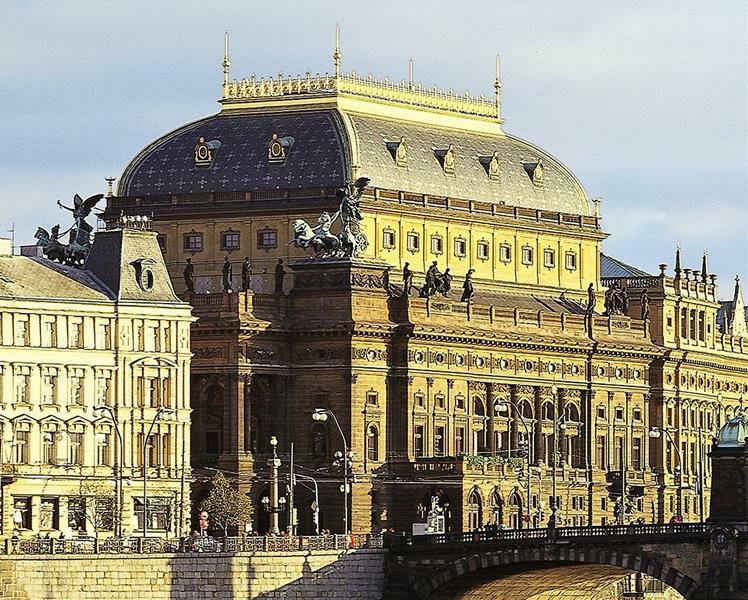 See more opera in Prague.